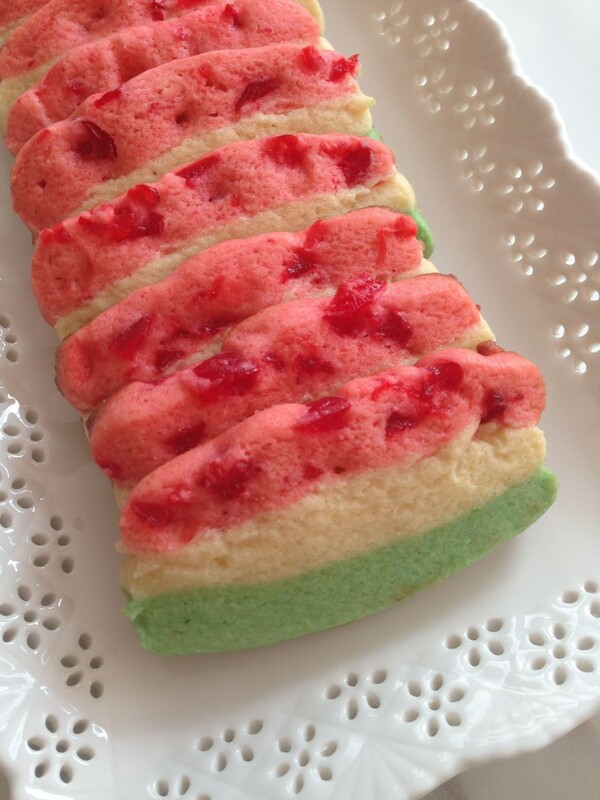 Here’s the deal: I have clipped countless recipes for icebox cookies and shortbread cookies with colorful ribbons, stripes, and patterns, but I’ve never really made them. 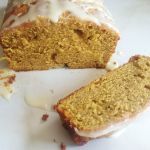 I’ve made A LOT of baked goods over the years, and some of them were quite complicated. Yet, I’ve always found it intimidating to make patterned shortbread cookies like these checkerboards, these pinwheels, or these Neapolitans slices. I don’t know why I find them so daunting. 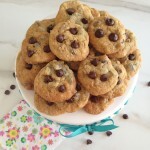 I’ve made far more complicated candies, truffles, souffles, and heck, I’ve even taken cake decorating classes, but a simple slice-and-bake cookie was confounding me. It was time to get over it. 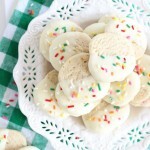 I finally conquered my pathetic fear of fancy shortbread cookies and tested the waters. I figured, what’s the worst that could happen? Just a recipe flop. And that’s not so bad. It’s happened many times before! Luckily, they weren’t a baking failure and turned out GREAT. 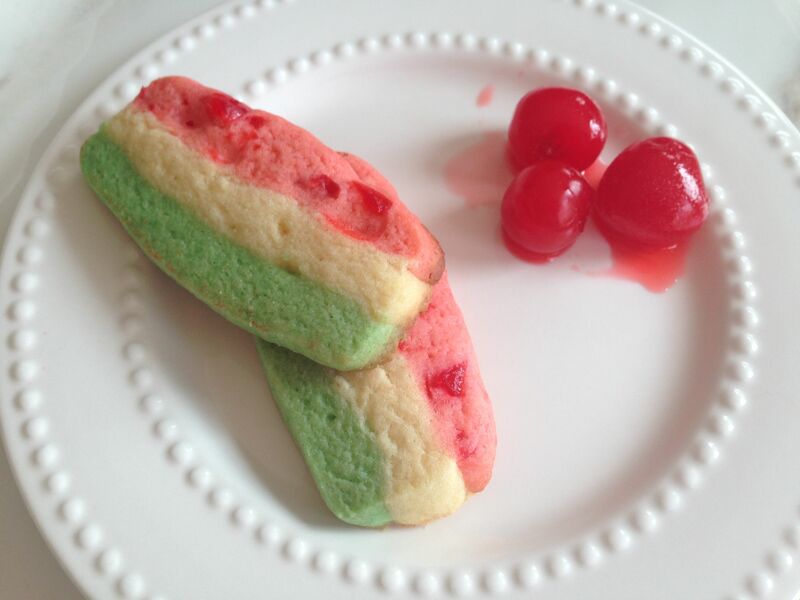 I opted to venture into the world of colorful, layered shortbread cookies with a rendition of Italian Spumoni cookies. 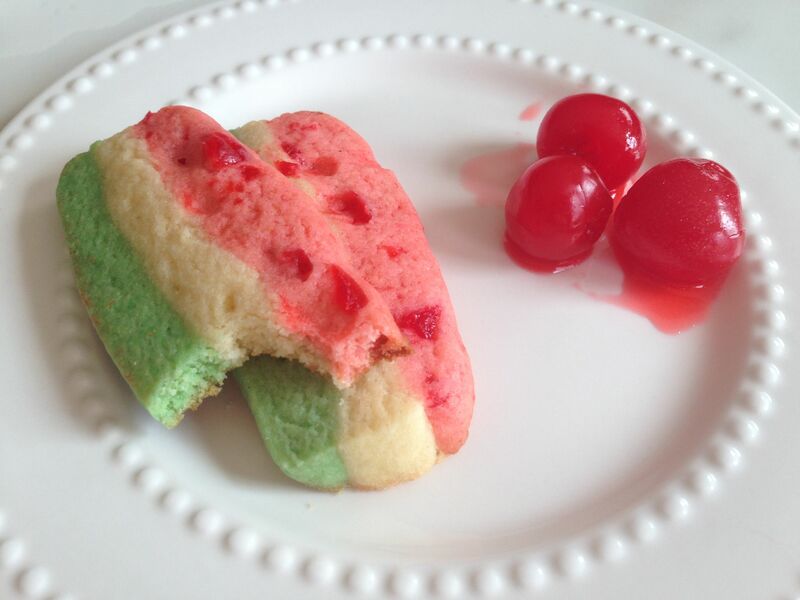 In typical fashion, I took approximately four different recipes for Italian Spumoni cookies, plucked my favorite bits from each, and smashed them all into one. After several batches of trial and error, I landed on this particular version. They are a keeper. They’re rich, buttery, and delicate. These meld together the three traditional flavors of Spumoni ice cream: cherry, vanilla, and pistachio. Gaaah. The flavors blend together so perfectly. My S.O.’s stepfather is quite a foodie and we’ve had a number of family dinners where his love of Spumoni has been a hot topic of conversation! I can’t wait for him to try these. And you too, my friends! I hope you enjoy them! In a large mixing bowl, combine butter, sugar, egg, and the extracts. Beat at medium speed until creamy. Add flour, baking powder, and salt. Beat until well-blended. Divide dough into thirds. Add chopped maraschino cherries and red food coloring to one of the thirds. Mix well by hand. Add pistachio nuts, pistachio pudding mix, and green food coloring to another third of the dough. Mix well by hand. Shape each third of dough on separate sheets of lightly floured wax paper into logs approximately 1 1/2 inch in diameter and approximately 16 inches long. Flatten each log into a rectangle approximately 3-4 inches wide. You will have 3 rectangles of 4×16. Layer the dough on a single piece of plastic food wrap by lining up the rectangles and flipping them one on top of the other. Start with pistachio as the bottom layer, flip the plain layer on top of pistachio, and flip the maraschino cherry layer on top of the plain layer. Wrap securely in plastic wrap and refrigerate until firm, at least 3 hours. Cut the rectangle widthwise with a sharp knife into 1/4 inch slices. Place slices 1 inch apart on ungreased cookie sheets. Bake at 350 degrees for 9-11 minutes or until edges are lightly brown. Cool completely. 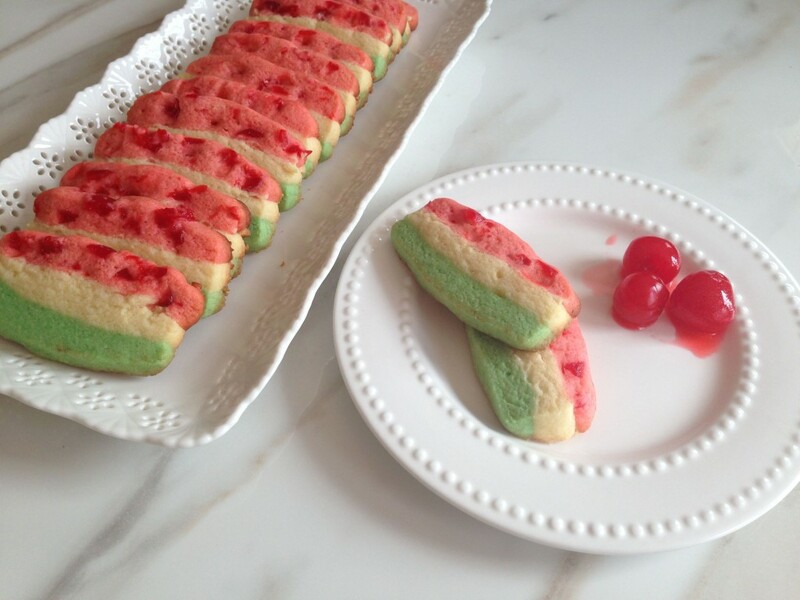 Recipe adapted mostly from Land O Lakes Spumoni Slices. I never heard of spumoni having a vanilla (rather than chocolate) layer. I have seen different variations, but I know what you mean! Made this as directed but when I got to layering the dough, it was exceptionally thin. Are you sure the correct measurements are 4×16 inches? Rolled out to this length, it was so very, very thin. 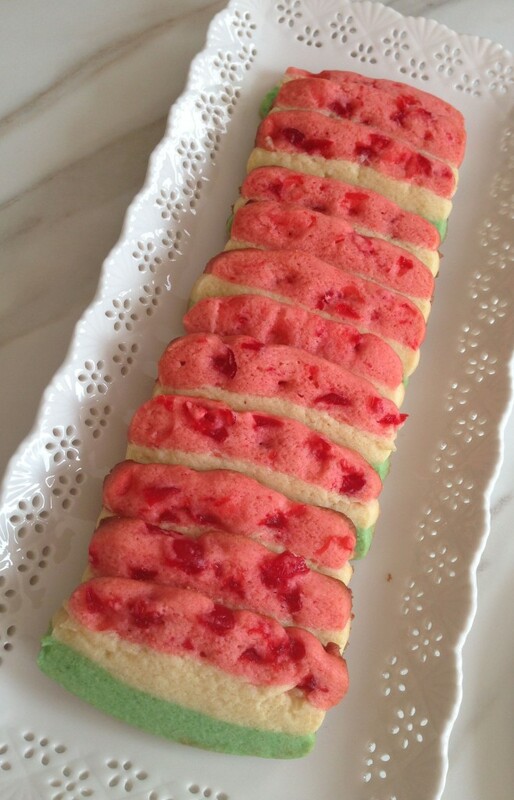 I ended up cutting the rectangle in half and laying one set of layers on top of the other set, making a double row of red / white/ green which ended up being the perfect size for the cookie. I looked around the web and most recipes call for you to make the rectangles about 8×5 or 9×5. So I am just wondering if 4×16 was perhaps a typo. 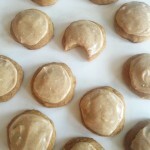 Or maybe you just prefer super small cookies :o) Either way the flavor was delicious. Added a spoonful of flour to the cherry portion of dough as it was too wet (even with draining the cherries). For me this made more like 40 cookies and they took a few minutes longer to bake than directed, more like 16+ minutes. The second batch I did 375 for 14 minutes and it turned out pretty much perfect. Hope you had a wonderful holiday! I had to add flour to the cherry portion to dry the dough out. I made the 4×16 squares. 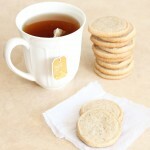 When I cut the cookies 1/4 thick, they were too long so I cut them in half. So out of one 4×16 square I made 70 cookies. 10 minutes to bake a sheet of cookies thanks for the recipe! With what can you replace the pistachio pudding. I love this recipe ! VERY impressive once baked. I doubled the recipe, used toasted almonds. Instead of vanilla I used a chocolate layer. I’m saving vanilla for Easter. Hi there! Thank you so much for sharing your tips and feedback. A friend of mine just made these too, and she also made hers more of a square shape. She wants to substitute the vanilla layer next time too, so maybe I’ll suggest chocolate! That’s a great idea. And yes – I usually do the same thing with maraschino cherries. Those suckers hold a lot of juice. I drain, chop, drain again! Thanks again for the tips, and I’m so glad you like the recipe. 🙂 Happy Holidays! The chocolate layer was suprising good , I used Trader Joe’s Belgium Dark Chocolate squares, and teaspoon of Hershey’s Naturally unsweetened. Powder. The Almond were toasted in a dry pan. 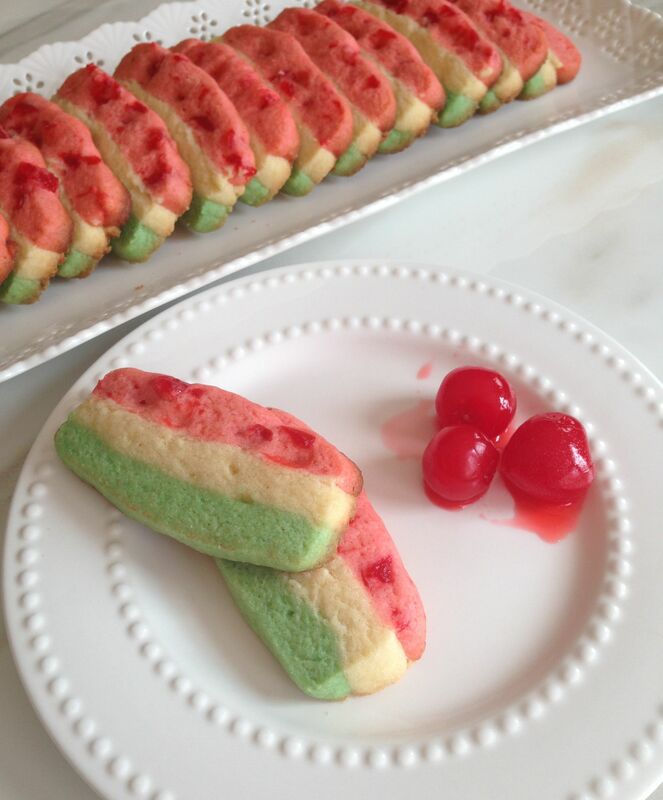 Thanks again for this amazing adaptation on an old Italian Cookie. I made these bit didn’t READ closely enough and used the entire box of pistachio pudding, so I added 3T of butter and it was perfect! These are rediculously good!! ? Everyone loved them! Omg, how funny!! I know, it’s odd that it doesn’t call for a whole box of pudding mix, but that’s just how it works out. I’m so glad you were able to save them and that they turned out really well for you! Thank you so much for letting me know. 🙂 Enjoy! Happy Holidays! !